Home /Blog/2 Pack Monaco Throws only $26.99 shipped! 2 Pack Monaco Throws only $26.99 shipped! Jane has these 2 Pack Monaco Throws for only $26.99 shipped right now! 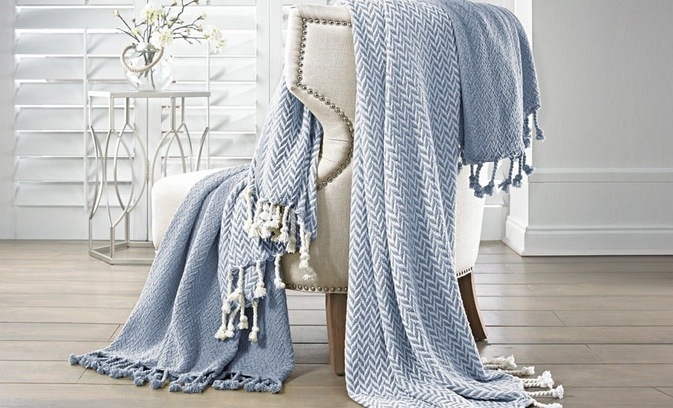 These 100% cotton, cozy throw blankets feature a matching Monaco design and a solid color for a chic, interchangeable style.